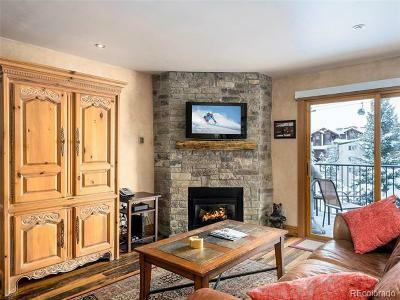 Looking for a ski in/out affordable vacation condo or rental? 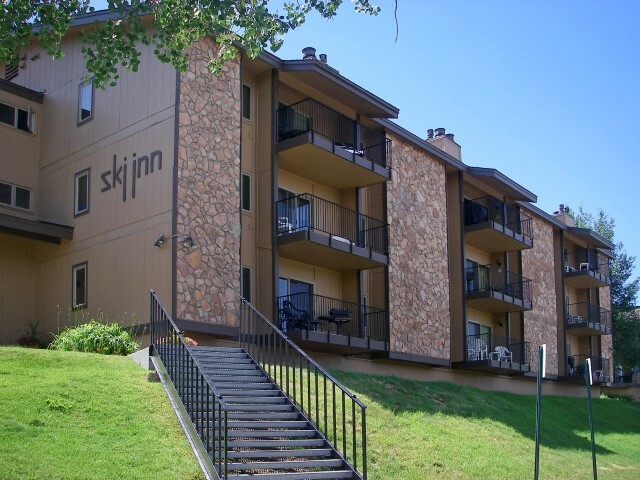 Ski Inn offers 1 or 2-bedroom residences located directly beneath the gondola. Many units have been remodeled, so each unit is unique. It’s an easy walk to the base of the mountain or make it easier and take a seasonal shuttle. 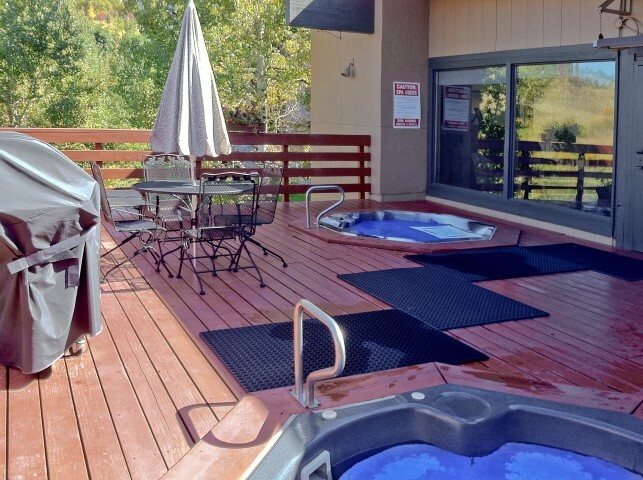 Indoor and outdoor hot tubs are located on the premises, and are perfect for an afternoon soak after a long day of skiing powder. 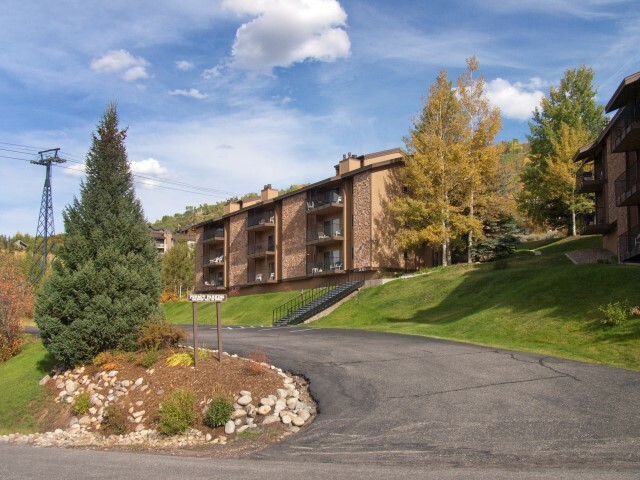 The views overlook Yampa Valley, and capture the light of each sunrise and sunset. 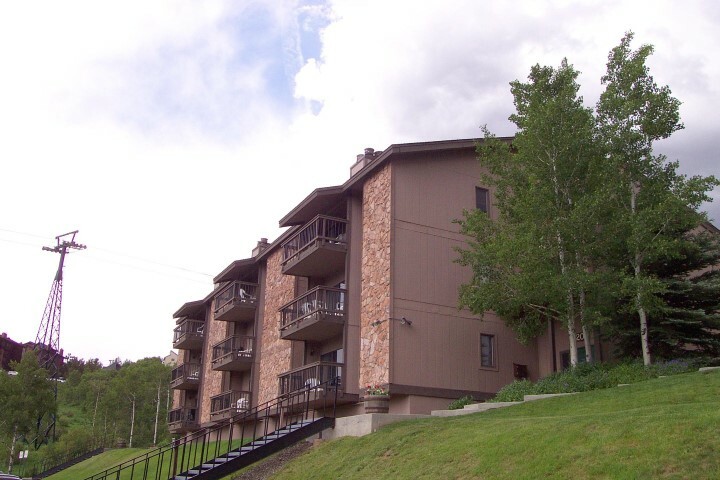 Ski lockers are included with each residence.